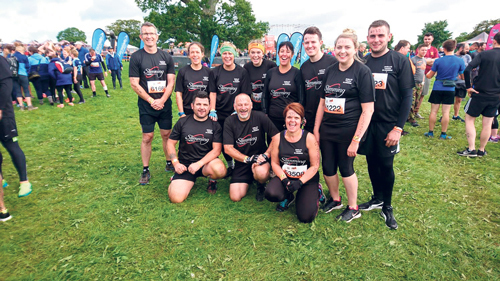 A group of Slimming World clients have raised £660 for Thornbury charity Jigsaw after completing a gruelling obstacle course. The group managed to tame the Tough Mudder South West course to raise the money. Shell Roberts, a Slimming World consultant said: "I am in complete admiration of these inspirational members"